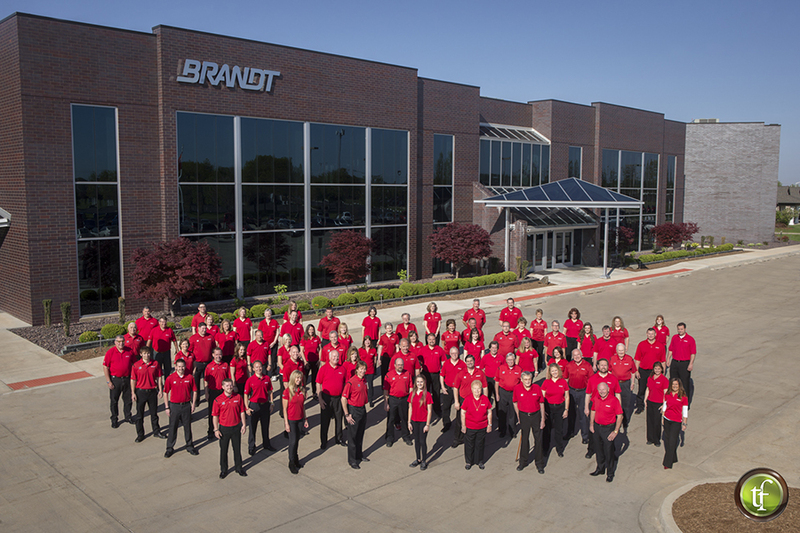 It was an honor to photograph the owners and employees at the Brandt Springfield location. Brandt is a manufacturer and leading supplier in specialty markets such as agriculture, turf, and lawn & garden. They help bring success to farmers around the world with their latest advances in technology and proprietary products. They are proud to be known as one of the fastest-growing, family-owned companies in the United States. Call 698-6000 for a quote for a business portrait like this with your staff. View business portrait session prices on our website.